On sale! 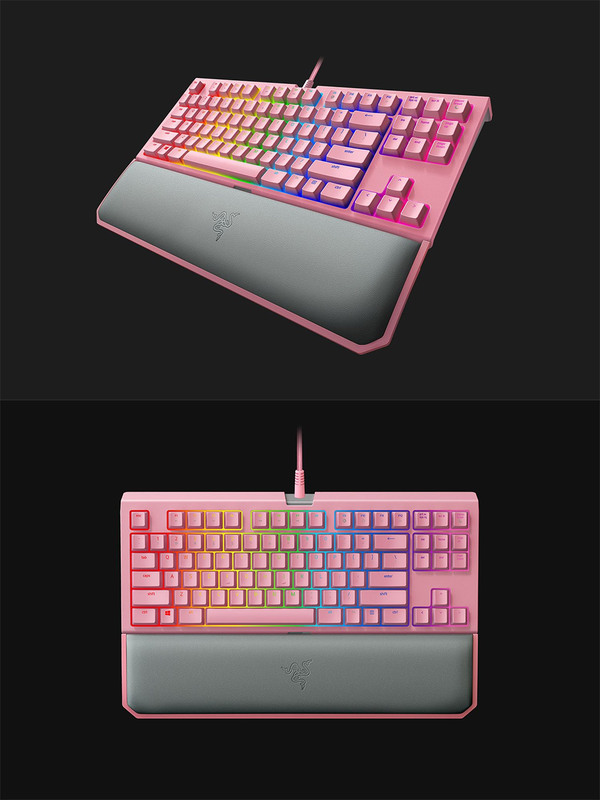 (normally $199) Introducing the Razer BlackWidow Tournament Edition Chroma V2 - the keyboard with the fastest performance Razer have ever produced. When you’re in the middle of an intense tournament match, every millisecond counts in trying to secure that winning edge over your opponent. 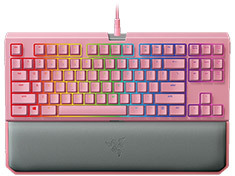 With this keyboard, you can now make that a reality.